As business owners, we are always looking to attract the “right” audience to our website. We can measure the metrics of site visitors all we want but at the end of the day, it’s about the quality of those visitors. Because our bottom line is made up of our conversions and not how many visitors we get each day/month/year. In today’s modern times humans have the average attention span less than a goldfish. That’s why video marketing is one of the best ways to grab the attention of your target audience and tell them your story. But first, we need to look at how we are going to get those potential customers out there and onto your site. Below are the best steps you can follow to attract the right audience and increase traffic to your site. Below are 25 actionable tips on how you can increase quality traffic to your website. Who are your customers? Who are the ones that actually want to buy your product and service? Who are the industry leaders that you want to read your content? These are all important questions to help you define who exactly your target audience is. will help you build a picture of what your customer looks like so that you can then hyper-focus specifically on them and not waste time and money on people that aren’t going to convert. Hot tip: Use Google Analytics to find out your current demographics along with surveys of current clients and your current knowledge of your niche market to help you identify your customers. 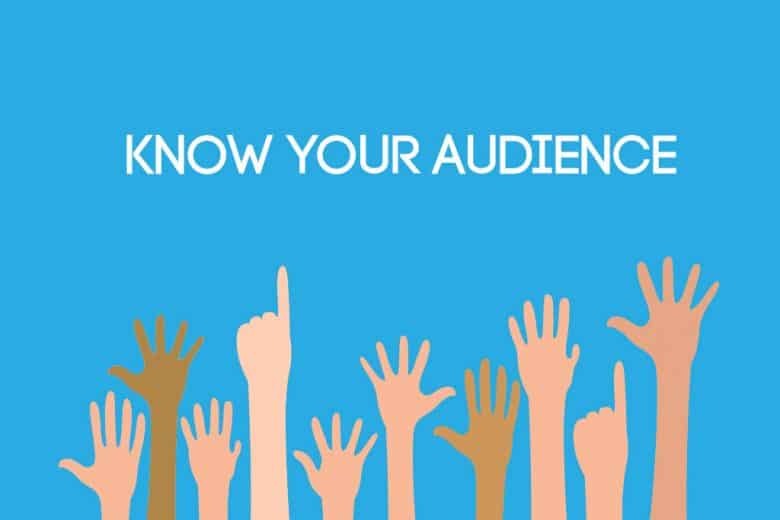 Having found out who your audience is, you now need to carry out research on where to find them. Use the information gathered from step #1 to find out where they are hiding. What social media platforms do they engage with, what magazines do they read, what blogs etc. Hot tip: Look at your competitors to see where they are active and where they are publishing/advertising to potential customers. Since you already know who you are targeting and where to find them, you must now be specific about what they want in line with their interests and needs. Customize your content to align with your niche. Make use of video content to educate your audience on the key issues you want to address them. Posting regular and target focused content across your social media platforms helps drive traffic to your site. You do not need to be selling your services all the time and instead can show off some of your brand’s personality here to help attract the “right” people. Try to create posts that cause your audience to engage and share your posts which helps in your SEO efforts and to reach a larger number of people. When someone shares your content it provides social proof to their friends and helps solidify your brand’s authority. Hot tip: tools like Hootsuite help to automate the process so that you schedule your social media posts for the month ahead of time. 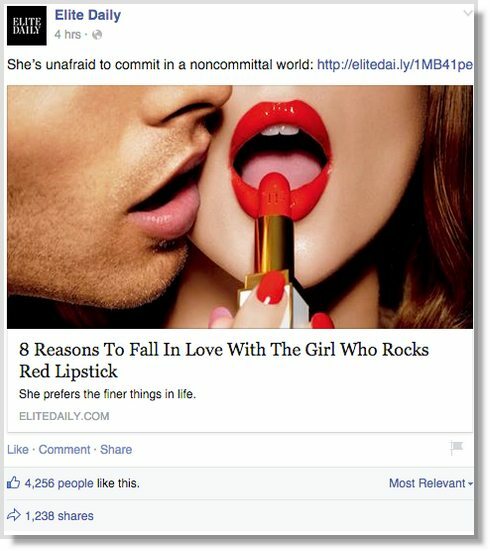 Check out this great post on social media posts that get shared like crazy! for ideas. One form of content presentation will become obvious to the audience and with time they will ignore it. Mix up the way that you present to and engage with your audience. A video, short sentences, catchy titles, clear fonts will work best will help add freshness to your brand. Catchy headlines will be irresistible to your audience. They will get the urge to know full details thus increasing traffic to your site. As mentioned above when trying to create the “right” content using SEO practices, it’s also important to improve on-page search engine optimization. 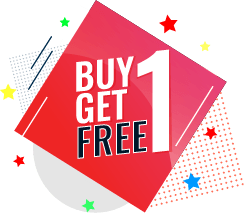 This lets search engines know exactly what your site is about and therefore will boost your rankings helping to send free organic traffic to your site. Sites that load in five seconds (compared to those that load in 19) see 70% longer average sessions. No userwill wait for your site to load if it will take an eternity. The faster your site is, the more traffic on the site as it will lower your bounce rate. Hot tip: Google has its own page speed testing tool to test your website. 91% of people access their email at least once a day. Email marketing is a great way to capture leads and consistently send them new content, offers, deals, interesting information again building trust and funneling more traffic to your site from an audience. Using a lead magnet tool to capture leads and then building up your email list is a great way to build growth. Hot tip: Using tools like MailChimp help automate the whole process. Having a guest post on your site from leaders within your industry will attract new high-quality traffic to your site. Industry leaders bring with them their own following and help build authority and trust for your site. Don’t believe us, these guest post statistics will change your mind! The long tail keywords are the few phrases that are very specific to what you are selling. Targeting them will make your content clear and direct to the point and as a result, more niche specific users will come to your site. Looking at the statistics we all know the benefits of video marketing. Videos are easy to understand and attract the eyes of the audience. Using them to explain your content will attract more and more audience. 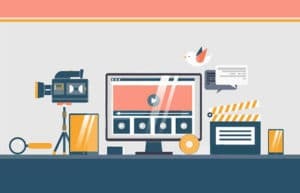 An explainer video is a perfect example of how you can engage your audience across various platforms and help explain exactly how your product or service will benefit your audience. 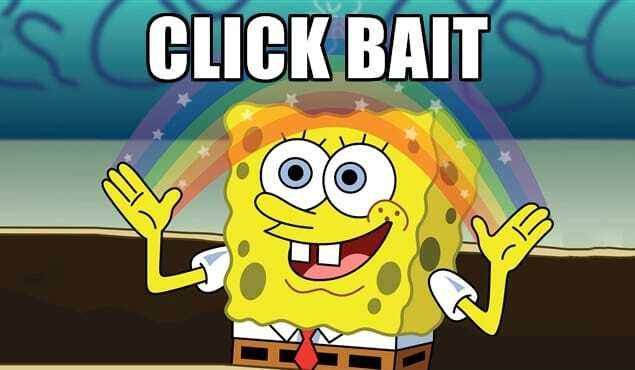 You know how tedious it is to convince other sites to link back to you. Instead, create content that on its own it will persuade to be linked to. 72% of people want mobile-friendly websites. Ensure that your audience can clearly view the content of your site using different devices (aka mobile and tablet). Gone are the days where one could optimize their website for the only deskto . Up to 70% of web traffic happens on a mobile device. Google has already stated that a website’s mobile friendliness affects its ranking in search results. Hot tip: Use this free tool from Google to test your site’s mobile friendliness. Don’t assume that people will not give you true information. Carry out an interview, perform a survey, read comments. Use the information to help improve the service that your target market actually wants to see. 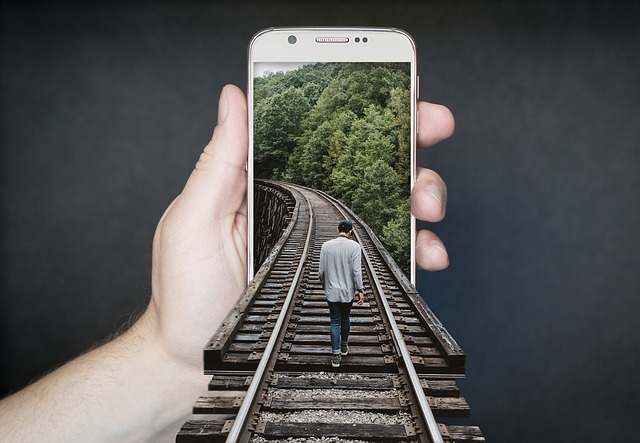 By creating a story for your brand, it helps users identify and connect with your company. Humans are emotional and social creatures. Every business has a story and a passion for something, help share that with your customers. Be active and participate in the platforms/forums/blog posts where your audience is. People will notice and it’s a great opportunity for you to show authority and share relevant content directly with your audience. Hot tip: Be careful not to be spammy as you will quickly be banned from participating in the future. Instead, be active in the community and then where appropriate share content that is specifically relevant to the topic being discussed. #20. 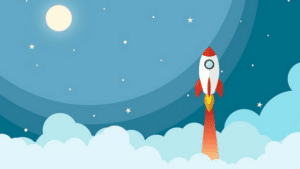 Keep launching new products or services. New products /services help to grow the number of your audience. Member that besides new products/services increasing traffic on your site, they will also create more revenue for you. If this doesn’t fit your business model then look at ways of relaunching or redesigning existing products. 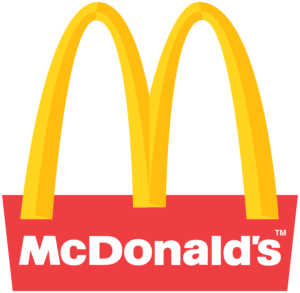 It’s not for everyone but think of how often Mcdonalds changes its menu to help keep driving customers back to the store. Active participation in social media will create a positive change on your site. It’s important to engage in group discussions and comments for both SEO reasons and .customer satisfaction. In case your audience leaves a message on your social media page, respond to them as fast as possible. Linkedin boasts 260 million users logged in each month. These are incredible numbers especially if your website is focused on B2B customer acquisition. Today it’s more than just a way to secure a job. It’s a great marketing tool for finding new people. Sometimes overlooked in the digital space but conferences are a great way for networking, looking at your competition, or even setting up a stall with your own brand to show to the world. 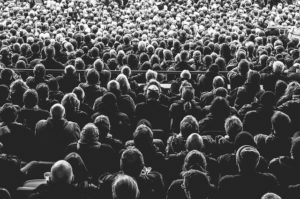 Conferences and exhibitions are filled with people inside your specific target niche so its a great opportunity to see what else is out there. A webinar is a workshop or a seminar that’s done on the web. It allows you to connect directly with your audience. Often used as a lead magnet to build your email list or start to draw an audience into your sales funnel. Webinars are a great and free way to engage and speak about your product or service through the medium of giving away high-value content. This involves playing nice with search engine optimization. Use keywords in your headlines and titles so that google will spot them easily. Have your site registered for google webmaster tools. By attracting the “right” audience to your website you are not only going to increase your conversions but you will boost your SEO efforts for organic search results. Building trust and authority in your community by following the 25 tips above will put you in front of your competitors as an industry leader in your specific field. If you would like to take advantage of the benefits of an explainer video for your business then contact Top Explainers today, or for more free information check out our video marketing blog. PrevPrevious ArticleWhat are the Key Metrics for Measuring Video Success?